The car sales in Pakistan are increasing despite of the rise in prices. Several local and foreign manufacturers like Toyota, Honda, Suzuki, Daihatsu, etc, are selling their vehicles in Pakistan. Here is the list of top 10 most selling cars in Pakistan. Toyota Corolla was propelled in Japan in 1967. However, in 1993 Toyota Indus Motors revealed Corolla for Pakistani customers. Its luxurious style, performance, and advanced features make it a best selling car brand of Pakistan. Among Sedan cars, it is the most popular, with over 49,000 units sold from January 2018 to November 2018. 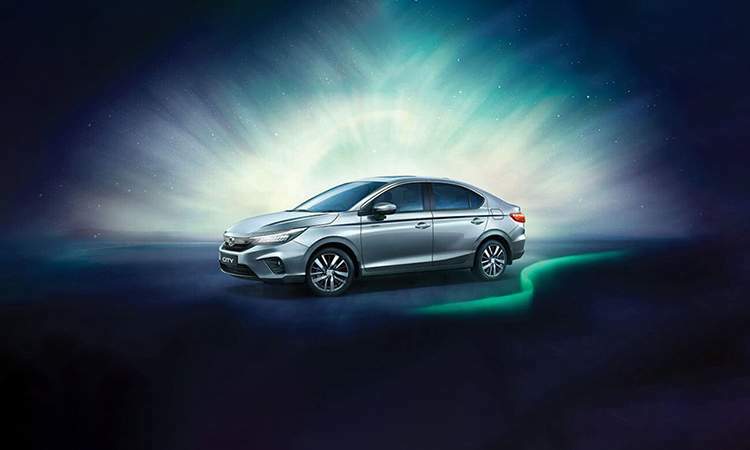 Currently, Toyota Corolla is accessible in different variations like Xli, GLi, Altis and Altis Grande. The first Honda Civic was revealed in Japan in 1972. In Pakistan, this vehicle was presented in 1994 by Honda Atlas Cars. 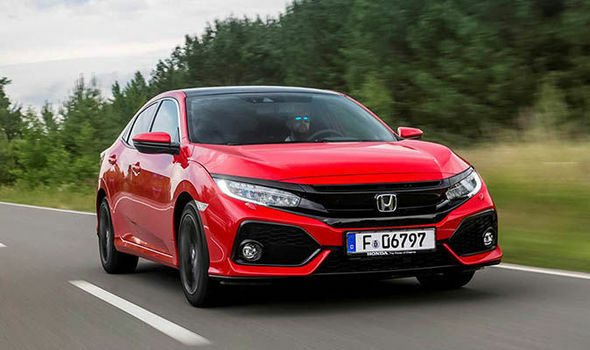 Honda Civic tenth generation is considered as the most advanced and highly featured. As of now just a single variation 1.8 of Honda Civic is accessible in Pakistan, with over 18,000 units sold from January 2018 to November 2018. In 1981, Honda city was revealed in Japan. Honda Atlas Pakistan introduced this vehicle in year 2000 for the Pakistani market. Honda City is as of now accessible in three variations: 1.3, 1.5 and Aspire 1.5. Over 18,000 units were sold from January 2018 to November 2018. In 1984, Suzuki Japan revealed Mehran car. 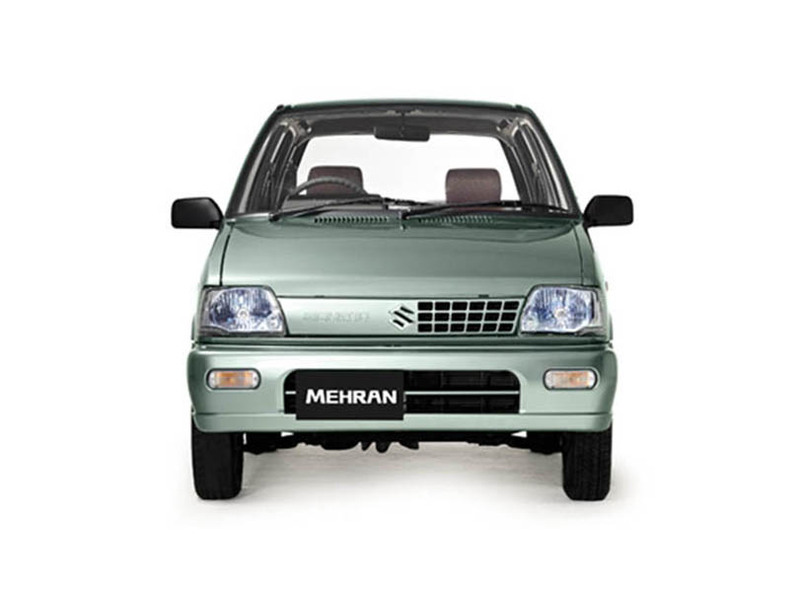 Pak Suzuki Mehran has the 30 year old design and its look remained same during the entire era. Suzuki Mehran is discontinued in 2018 and Alto 2019 will replace it in coming days. However, you can still buy the used one. At present, Mehran is accessible in two variations: VX and VXR. Over 37,500 units were sold from January 2018 to November 2018. The Suzuki Wagon R is a kei car delivered by the Japanese producer Suzuki since 1993. However, Pak-Suzuki propelled the new Wagon R in 2014. It is available in 2 different variants that are VXL and VXR. Over 28,000 units were sold from January 2018 to November 2018. Suzuki Cultus is the supermini vehicle that is revealed by the Japanese producer Suzuki in 1983. Right now, it is accessible in three models: VXR, VXL, and Auto Gear Shift. Over 19,000 units were sold from January 2018 to November 2018. Toyota Vitz is fundamentally a line of 3 and 5 door subcompact vehicle at first made in 1999 by a Japanese brand "Toyota". This model has been valued by the large number of people all over Pakistan. From the first to third era this vehicle is in effect always valued by clients. Toyota Vitz has an extremely expansive worldwide market and different countries are adapting a similar vehicle under the Toyota Yaris name or Toyota Echo. Since its first import, this model has huge fame in Pakistan. Its mileage is one of the center purposes behind its prominence which is because of the 996cc engine it has. The most recent variation has four models for example MIRA, MIRA AVY, MIRA GINO and MIRA VAN. Mira has been irrefutably the choice of automobile users. 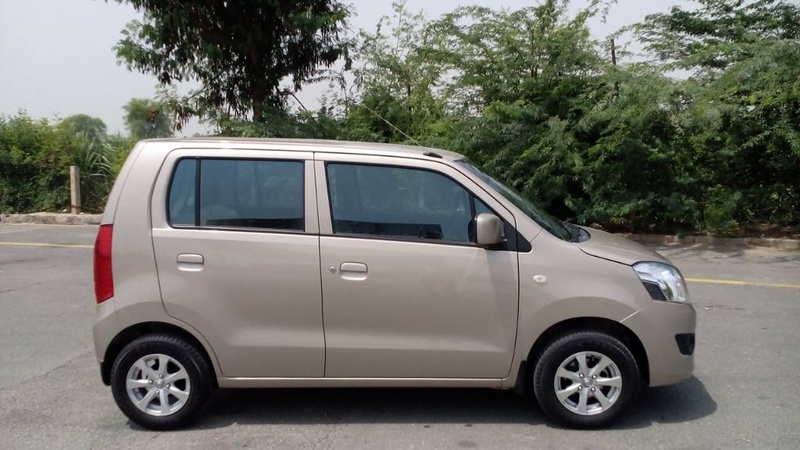 With an expansion of over 70% and around 6,000 units imported in the year 2018, the Daihatsu Mira is the most utilized and acknowledged vehicle in Pakistan. It is a kei-vehicle type vehicle worked by an incredible Japanese vehicle producer. Toyota Aqua is the another name of Toyota Prius C. The Toyota Aqua is the third model from the Prius family. It contains the blended features of Toyota Yaris sized automobile with the hybrid power. Its fuel efficiency is also better than several cars available in the same price range. Over 7,000 units are imported to Pakistan which means that the import rate is enhanced by 56%. Suzuki Every is the updated variant of Suzuki Carry. Suzuki Every is developed by the Japanese automaker Suzuki. In 1982, the name was changed from Suzuki Carry to Suzuki Every. 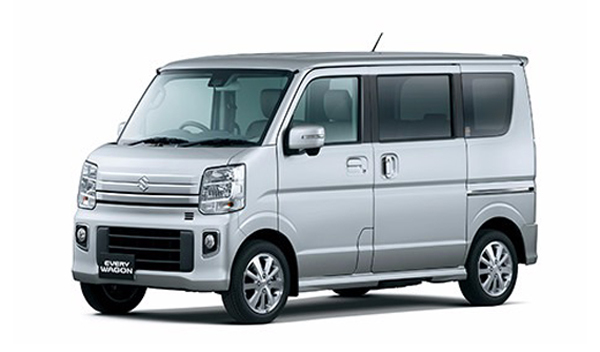 This is really a KEI-Car, however the greater rendition of this vehicle Suzuki Every Plus comes with the long bonnet. In 2018, import rate is improved as over 5,000 units imported to Pakistan. A large number of people buy Suzuki Every in Pakistan due to the high seating capacity.